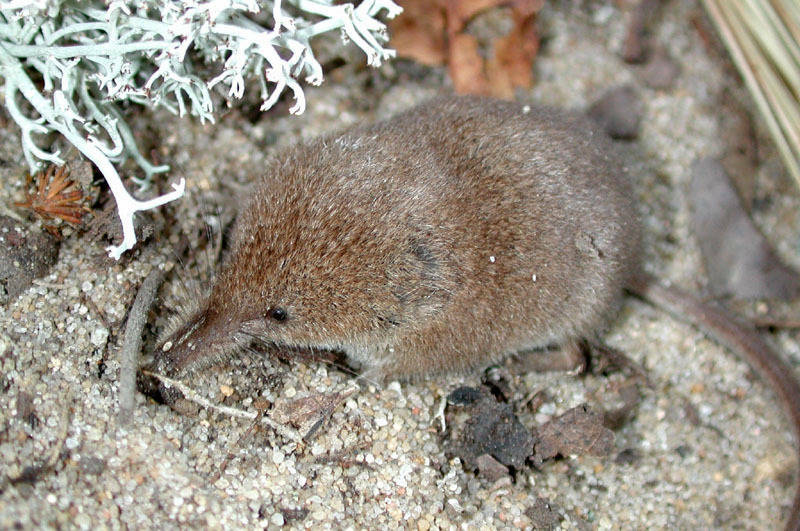 Arctic shrews can be found in the northern US and through most of Canada. 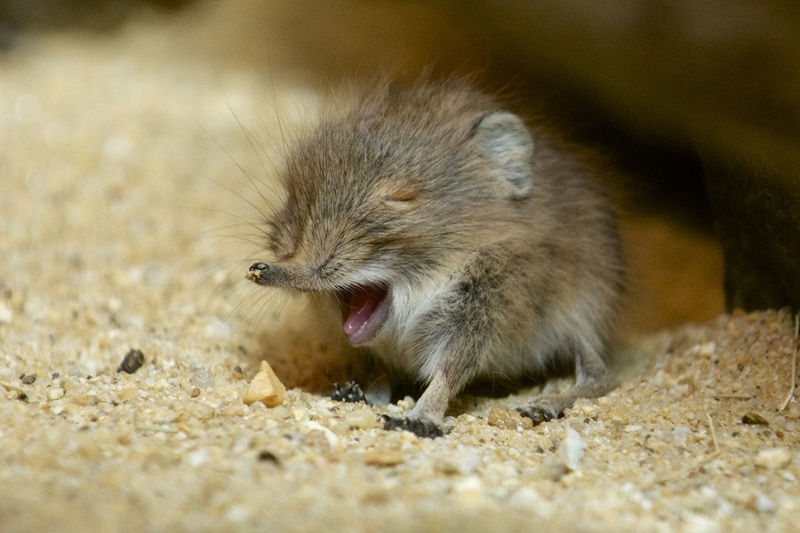 Their populations are abundant through most of their range, thus negating the risk of extinction. Arctic shrews lead a solitary lifestyle. They are active both during the day and the night. When they rest they lie on the ground either on a side or their ventral surface on the ground, rolling their body up with the head tucked into it. They become territorial when they attain adulthood. 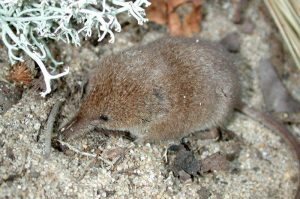 Despite limited information on the mating habits of Arctic shrews, it can be safely inferred that theirs’ is similar to that of other shrew species. Females have 1 or 2 litter each year, each consisting of 4-10 offspring. The gestation period ranges between 13 and 21 days. The young are nursed until they are around 20-24 days old. They reach sexual maturity after one year. They are voracious eaters, having to eat constantly because of their quick metabolism. The maritime shrew and the tundra shrew were both considered subspecies of the Arctic shrew, but each has been assigned their individual species since. 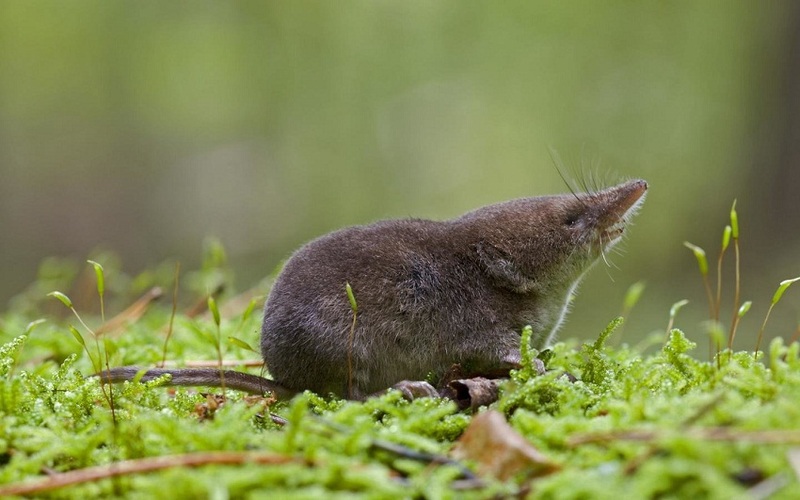 An anthropomorphic Arctic shrew can be seen in the 2016 Walt Disney animated film, Zootopia. Its name is Mr. Big in the movie. Published on May 31st 2018 by Sudipto Chakrabarti under Coniferous Forest Animals. Article was last reviewed on 31st May 2018.